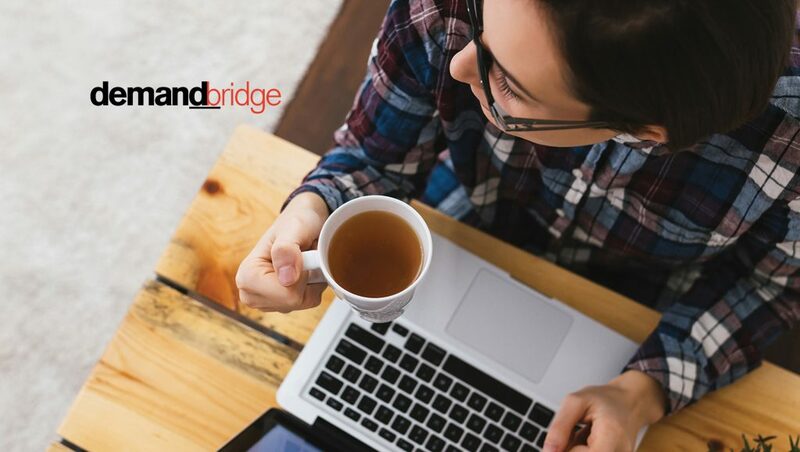 DemandBridge, an integrated business platform delivering seamless marketing solutions in the cloud, has been selected as the exclusive technology/integration partner of a new sourcing exchange. WebbMason Marketing, SupplyLogic, and Winbrook announced recently that they will be the initial founders/board members of this sourcing exchange that aggregates their collective spend and suppliers in one marketplace. One that they hope other distributors and suppliers will join as charter members/participants. They also announced selecting DemandBridge, an integrated business platform delivering seamless marketing solutions in the cloud, as the exclusive technology/integration partner. DemandBridge, who recently acquired e-Quantum and Kramer-Smilko, provides mission-critical ERP and eCommerce solutions to approximately 600 distributors. Their flagship sourcing platform (DB Alliance) will facilitate the virtual marketplace. In addition to DB Alliance, DemandBridge announced plans to continue investing in its next-generation eCommerce, ERP and reporting/analytics platforms by integrating them with the e-Quantum and Kramer-Smilko product lines. Together, these Microsoft (Azure) cloud-hosted tools will cost-effectively empower distributors and their supplier partners to improve efficiency, win business, and increase their revenues/profits. Also Read: DemandBridge Announces Acquisition of Kramer-Smilko, Inc.
At its heart, DB Alliance is an industry-specific, fully integrated tool that puts sourcing and project management at the users’ fingertips; empowering them to organize, quote, and manage jobs more effectively. As more distributors and suppliers have joined the DB Alliance network, it has evolved into a true sourcing exchange aimed at helping those companies in their journeys to become fully digital organizations, thus, improving speed to market and growing their bottom lines. “Better to have their Back Office taken care of by someone solely focused on those activities. This sourcing exchange is a good example,” Rich added. Once created it will be powerful value-add from DemandBridge and its alliance partners. By outsourcing these activities, distributors can focus on what they do best, which is selling and delivering high-quality print solutions and promotional goods…while exploring new types of marketing services they can provide to the loyal customers and brands they serve.